This is a pair of fixed lower camber adjuster plates. They come complete with high tensile bolts. They adjust the front camber by about -1.5 degrees. This gives much more precise turn in and improves front end grip. This is a bespoke Stainless steel manifold for a RHD M10 engined 02. Superior quality, tested design and build to last. Usually in stock but a 4 week lead time is possible. This is a pair of discs used for vented front brake upgrades. These are required for conversion using either standard 02 front legs, e21 4 cyl front hubs and 4 pot callipers. Or tii front legs, e21 6 cyl front hubs and e12 callipers. 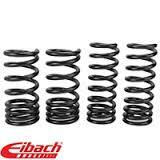 Eibach Pro Kit spring sets are available through JFI Classic Cars. They lower the car by around 35mm and improve road holding and handling. When combined with Bilstein Sport shocks this gives the ultimate fast road handling set up. This is a bolt on adapter to use and E30 master cylinder on your 02. It comes as a complete kit including a longer throttle spindle & spacer, a reinforcement bar to steady the pedal box and the adapter itself. Also included are grommets for the e30 master cylinder so the standard 02 hose tails will fit. This is an excellent upgrade when using larger brakes as the e30 M/C has 2 circuits built in with a smaller diameter for the rear brakes. 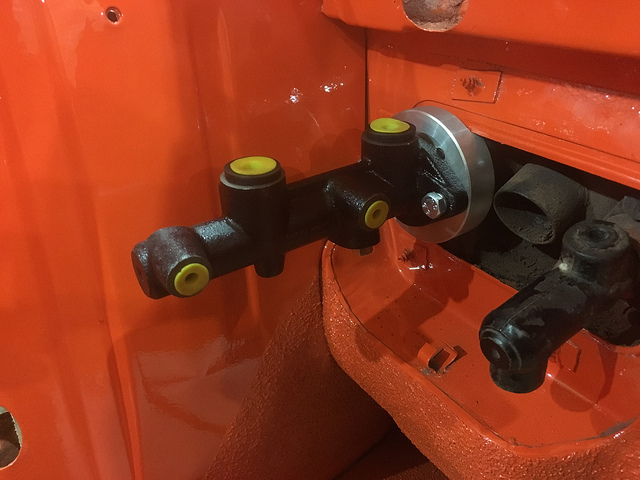 It is a single circuit set up so the brake pipes will need to be modified on your 02. If you have any questions as to the suitability of this kit please give us a call. 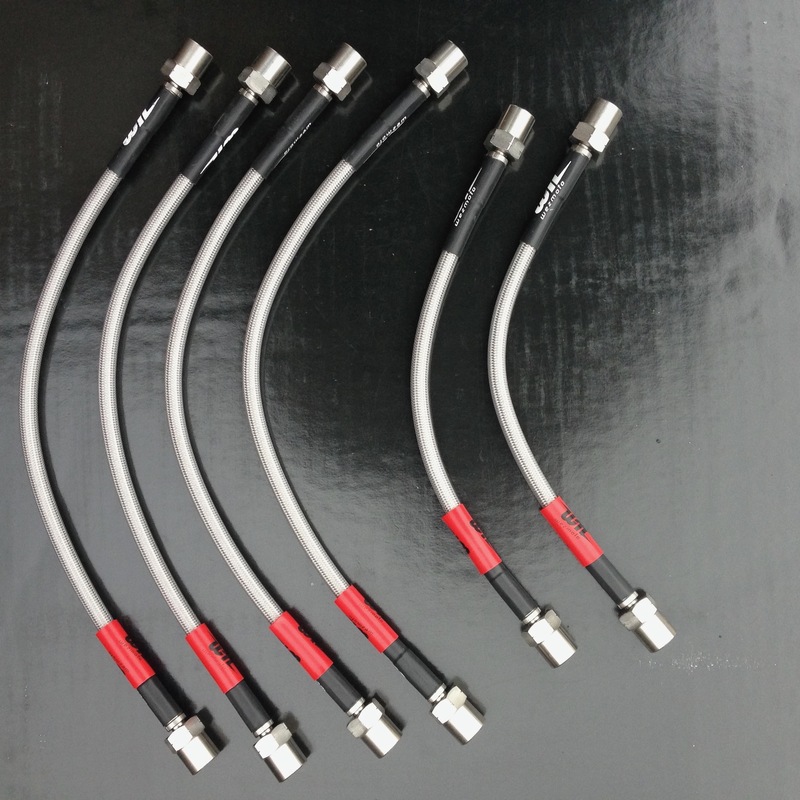 A set of Stainless braided brake hoses for 02's. 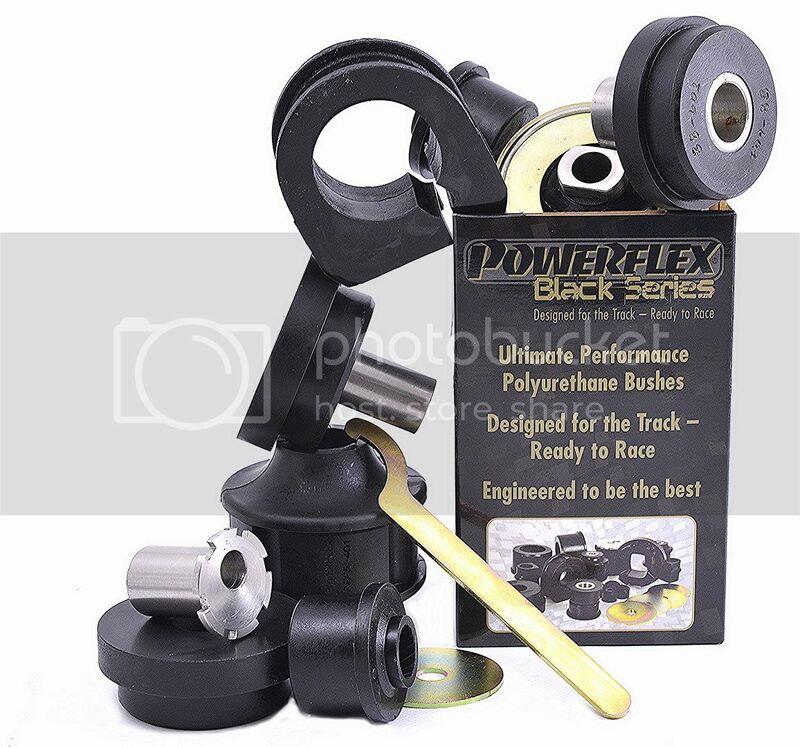 This is a 6 line kit suitable for twin circuit cars. A 4 line set is also available, please enquire. These hoses are premium quality and have stainless fittings as well as hoses. 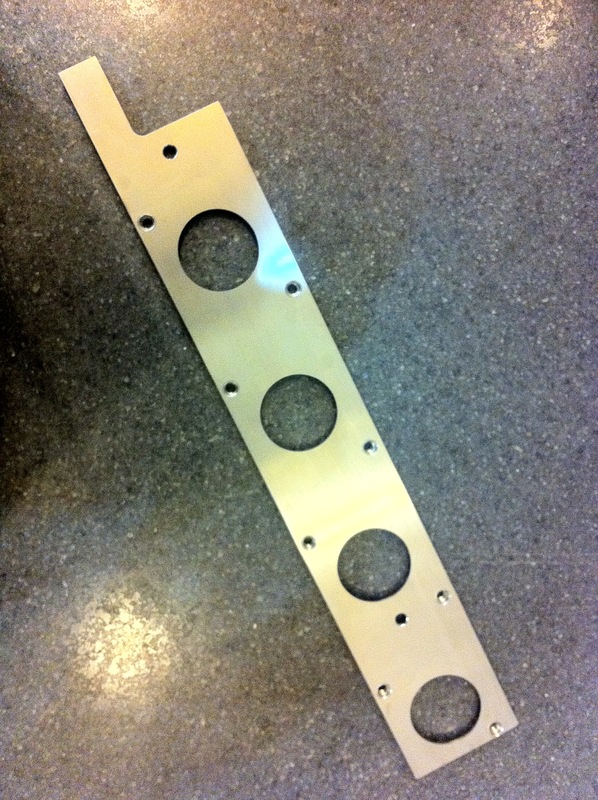 This is a stainless steel plate cut to accept M50 engined coil packs. This will enable a COP conversion on any M44 or M42 engined car. We use this on all our M44 engined 02's its much better than the BMW 'log' coil and improves throttle response. The plate is threaded to accept M6 bolts.